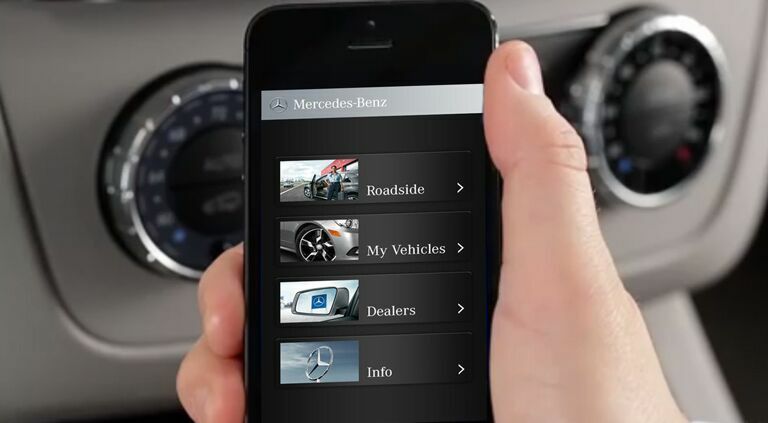 When it comes to quick, exceptional vehicle care, nothing compares to Express Service by Mercedes-Benz. With a focus on your valuable time and a total commitment to your Mercedes-Benz, expertly trained technicians can provide comprehensive service - then have you back on the road as fast as possible. *With Premier Express, you can receive routine vehicle service maintenance in about an hour or less with no appointment required. Actual servicing duration may vary based on external circumstances.